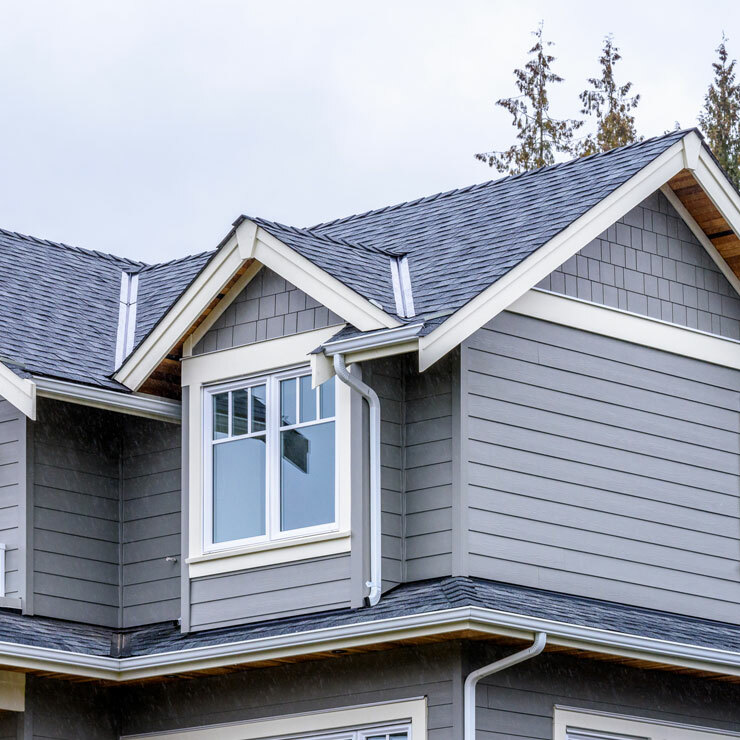 A well-established roofing contractor proudly serving Port Orchard, WA, Builders Service Company was founded in 1974 on a commitment to provide our customers with reliable, long lasting and economical roofing solutions. We offer roof replacement, new roof installation, and other services. We are one of the exclusive suppliers & installers of Future Roof, an amazing new product. 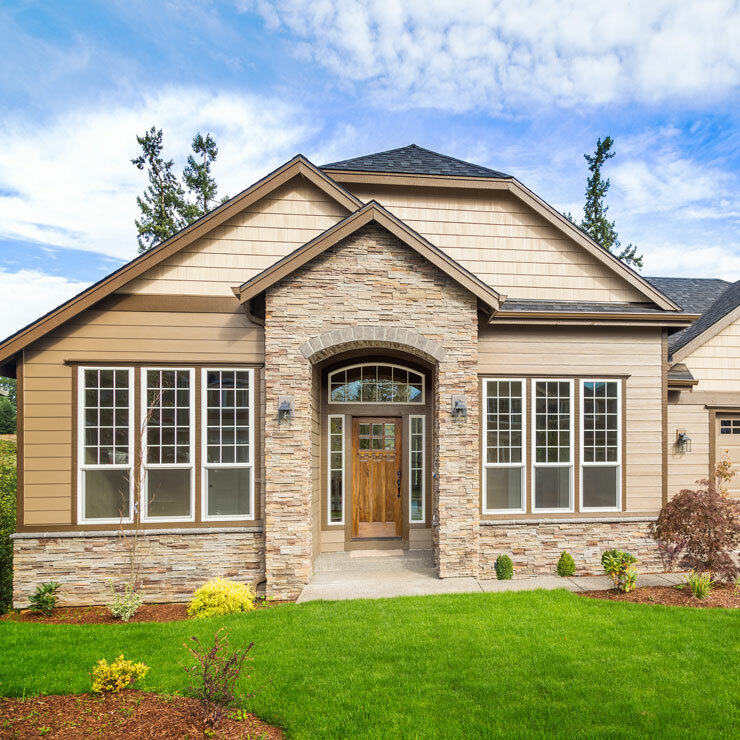 Our roofs bring along the advantage of increasing the energy efficiency of your home. You can be sure of significant savings on your heating/cooling expenses. 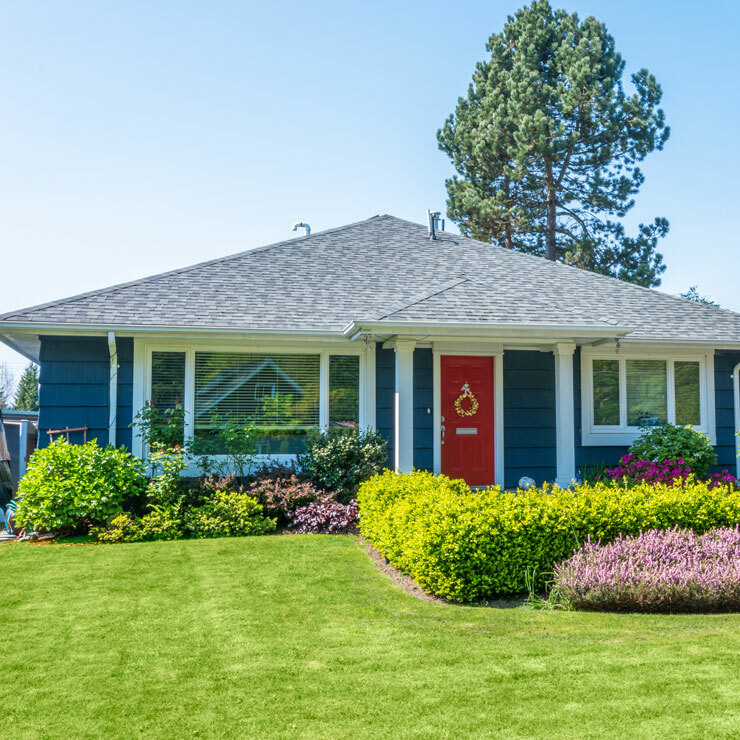 Whatever the size of your project, Builders Service Company handles it all from initial consultation to final site cleanup, in an efficient and timely fashion. 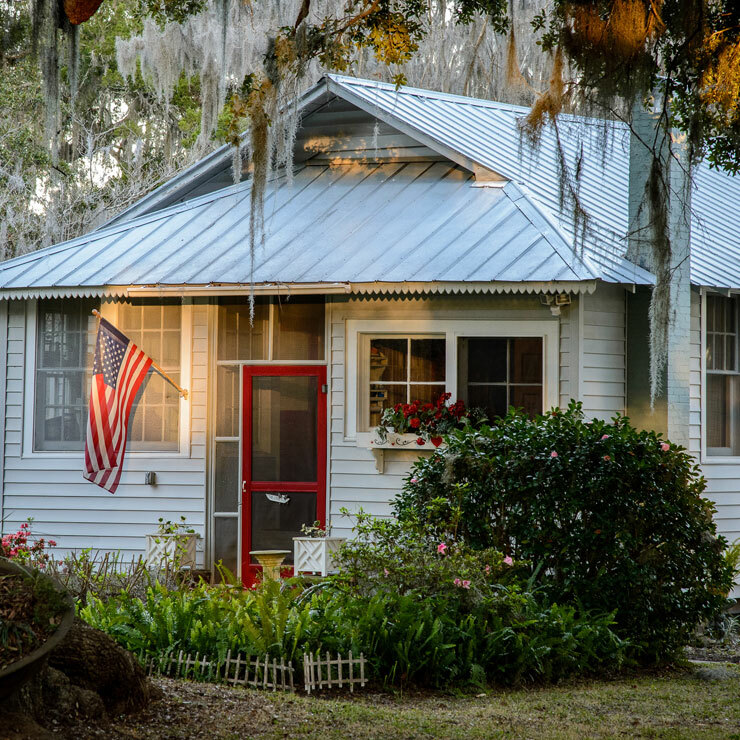 Everybody understands the importance of having a solid roof over the head! However, not every roofing company is able to deliver well-laid, strong, tight and secure roofs. 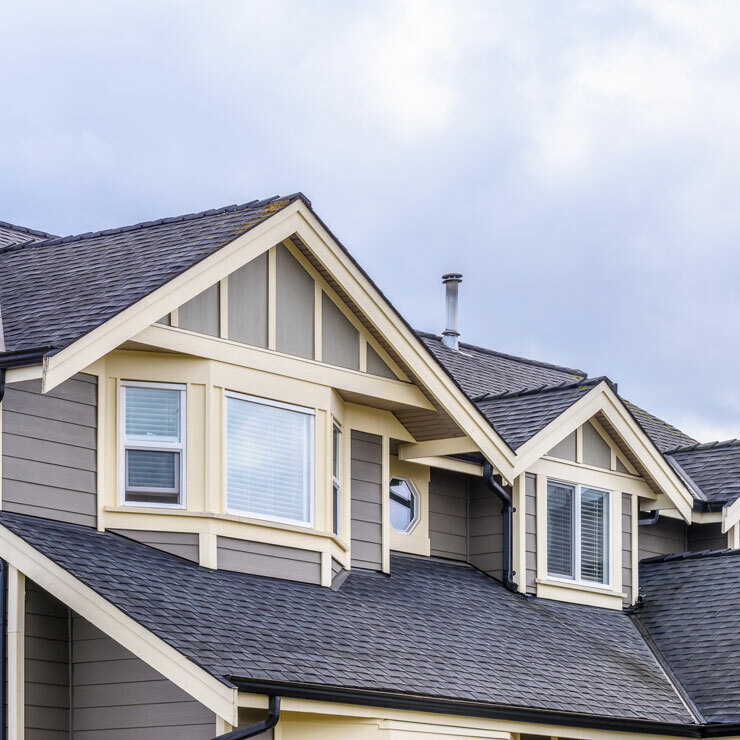 For over 38 years, the residents of Port Orchard have turned to Builders Service Company for all their new roofing service and other roofing requirements. We pride ourselves in being an honest, responsible and customer-centric business. By consistently offering prompt, efficient, personable and friendly services, we have succeeded in winning the trust and patronage of our clients. 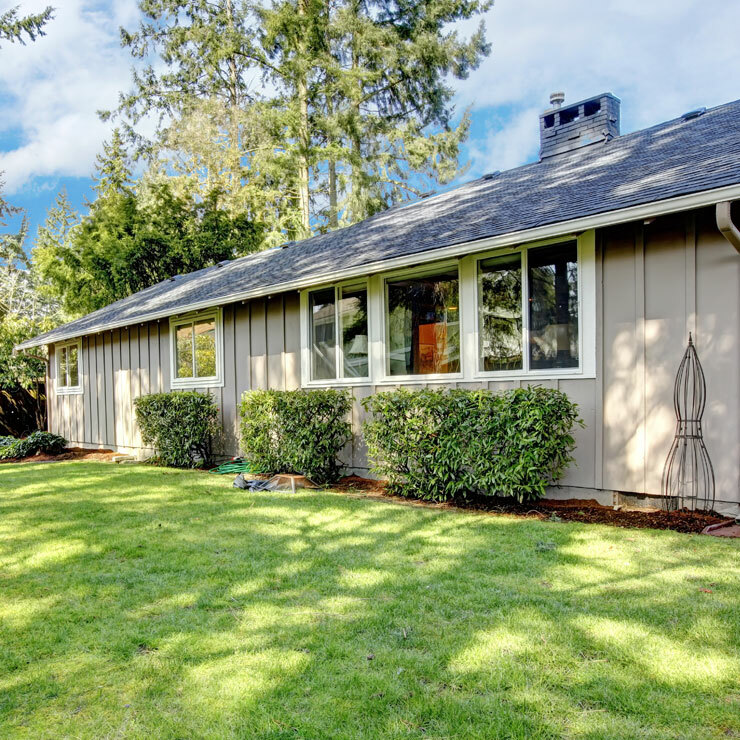 Whether you need roofing replacement for your present home or need new roofing for a home addition, Builders Service Company is the most dependable roofer in Port Orchard that you can count on for a correct job done perfectly the very first time.